Smiley Faces in Love. Another great couple! :). 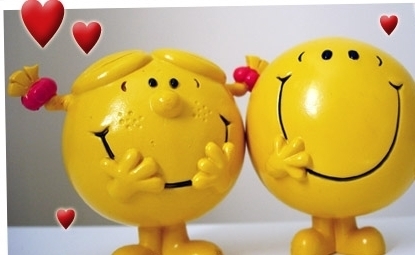 Wallpaper and background images in the KEEP SMILING club tagged: smile smiley faces love fun happy. Love, smile, laugh, happiness = Same word ! And what a great word it is!